Hi I am Tyler Campbell and I started with Allstate in July 2017. In that brief time, I have built lasting relationships with clients and provided the peace of mind they were looking for. 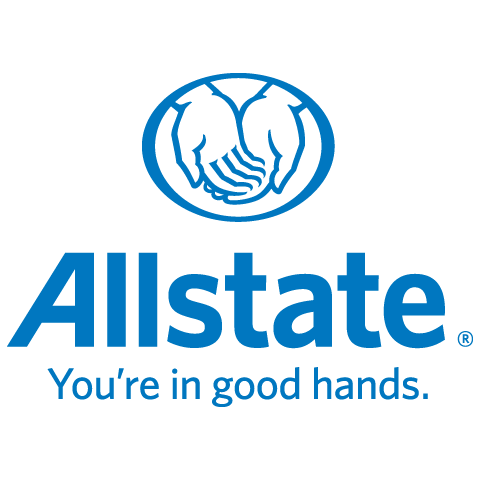 It is a pleasure working with a great company like Allstate and I am very excited to bring people into the companies great environment and make it easier on my clients when handling their insurance needs. In May of 2018, my wife and I welcomed our first baby boy to the world and although our sleep has declined, we could not be any happier. So ignore the bags under my eyes, I am still here to answer all your insurance questions. As members of the Orleans community, we relate to the many growing families in the area and their needs. I look forward to hearing from you and assisting you with any questions you have!